The care and attention given to the bird in life is reflected in its eating qualities. 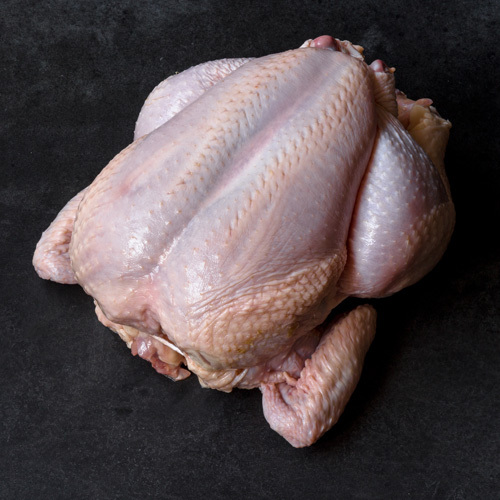 We offer a wide variety of poultry items, including whole chickens, duck breast and seasonal turkeys. 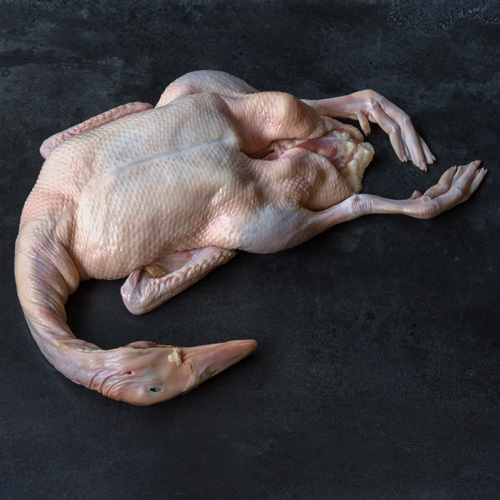 The only thing more comforting than a perfectly roasted bird is knowing exactly where it came from and how it was raised. 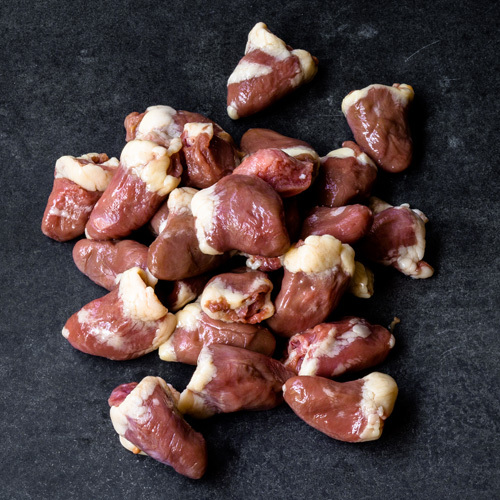 At Gwen ours are natural and humanely raised. 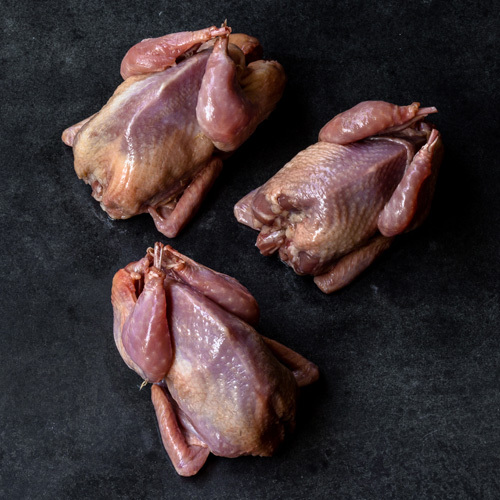 We also carry many specialty poultry items including squab, quail, pheasant, geese, and many oven ready products marinated, sliced and prepared for you seasonally. 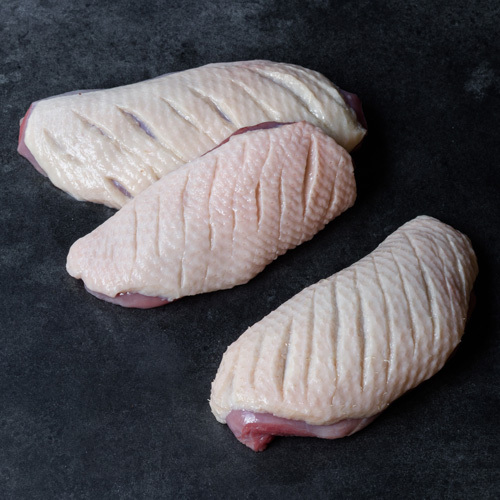 Ask our butchers their suggested way of preparing and cooking your bird today.. 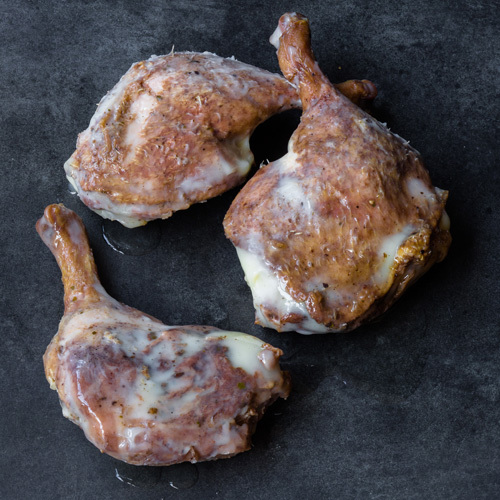 Tip Our duck confit is already fully cooked and can easily be re-heated on the stovetop or in the oven for a fast & simple meal. Duck confit is a product of French tradition that uses the duck legs. 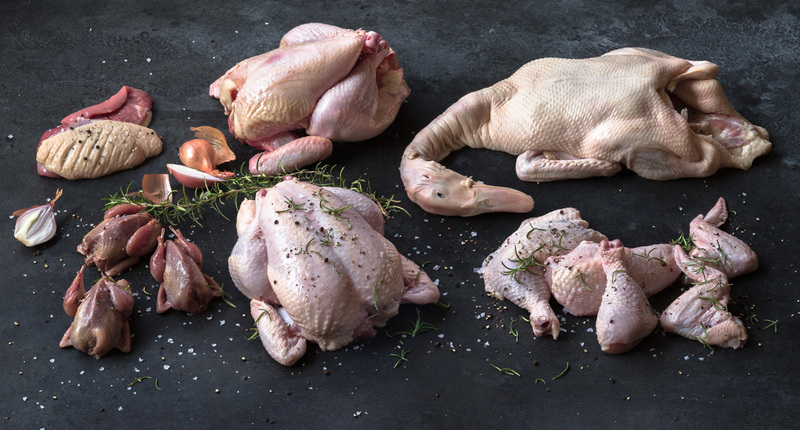 First the legs are cured with salt and herbs and then by method of confit (slowly cooking in duck fat), the meat is tenderized until it falls off the bone. At this point the legs can be stored under coverage of their own fat for several weeks. The word confit actually translates to “preserve”.